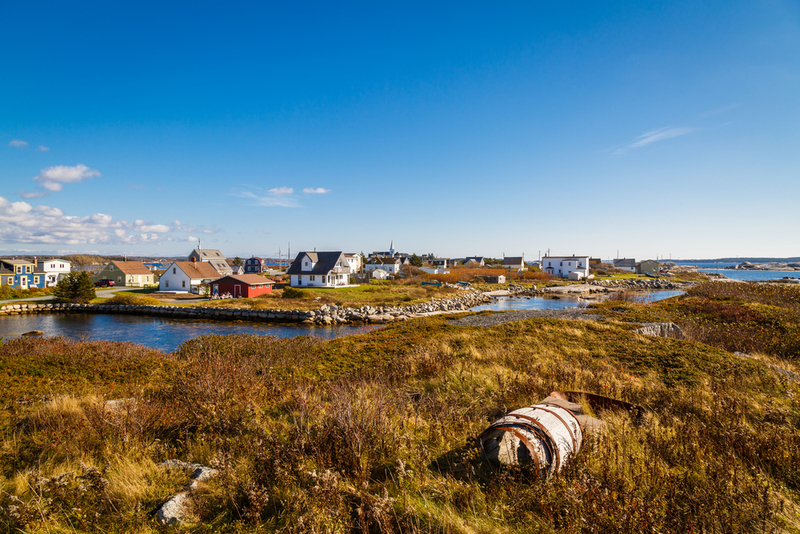 The village of Prospect is located 22 kilometres outside of Halifax, Nova Scotia on the western shore of the Chebucto Peninsula. A strategically placed fishing out- post the community has served as an important political, economic and religious centre over the course of the last 260 years. Founded by primarily Irish and English fishermen in the 1750s the families who settled here carved out a living among the rocky shores and the community continues to thrive today. To find out what's new on the website please visit the BLOG page for the latest updates. The Prospect Genealogical Website is very happy to be able to showcase the latest work of film maker and Prospector Christopher DeVanney. Prospect Village Tales tells the story of how the village has changed over the last part of the 20th Century through the stories of the people who live in the village and particularly the fisherman. Prospect has a long and involved history that touches on every aspect of the broader movements and events happening in Nova Scotia throughout the eighteenth, nineteenth and twentieth centuries. Since the invention of photography in the 1840s the residents of Prospect have used it as a medium to document their lives. Almost all community events and almost every person has had a picture taken. We hope to be able to show as many of the existing historical photos as possible.